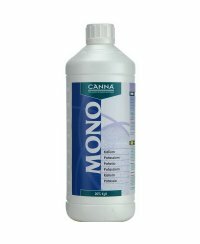 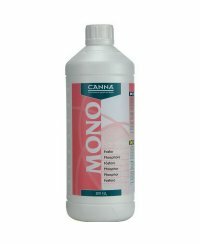 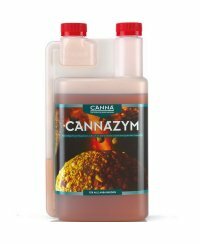 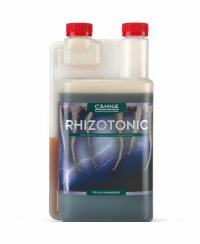 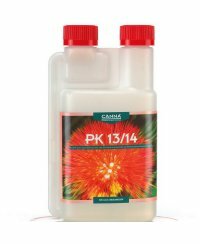 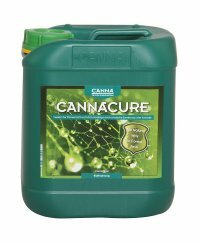 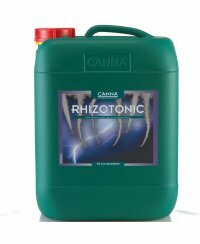 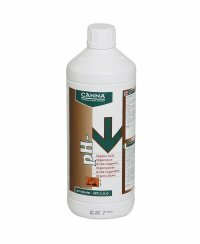 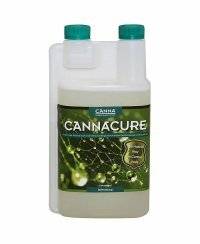 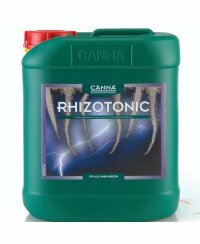 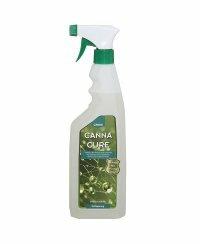 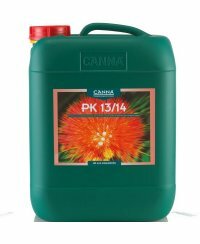 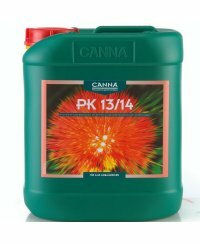 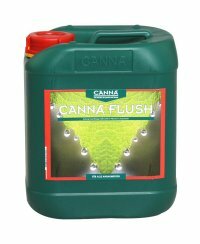 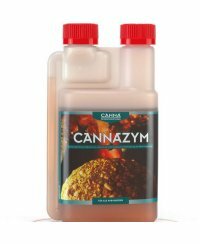 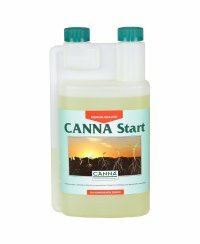 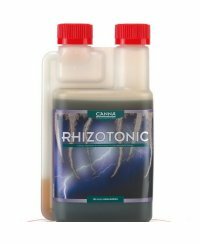 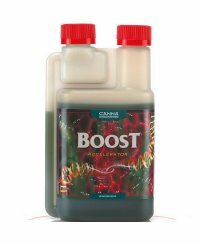 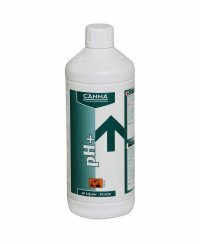 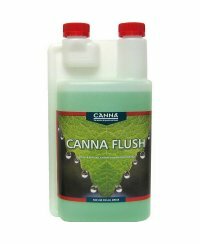 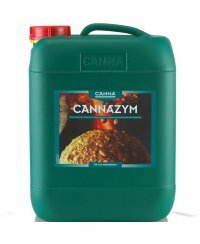 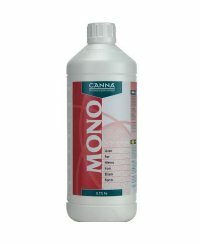 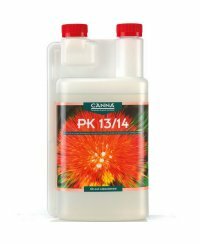 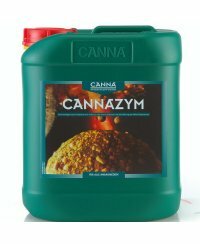 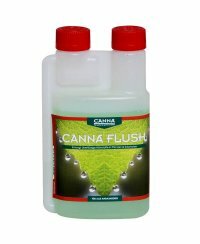 CANNA additives are products meant for use alongside the main nutrient. 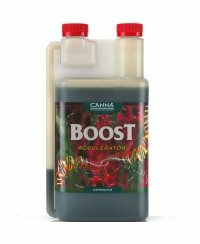 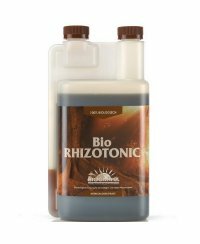 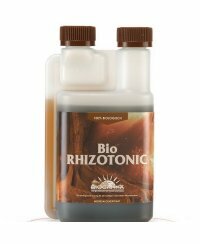 They are not complete nutrients themselves but a way to complete your nutrients during the different stages in the growing cycle of your crop. 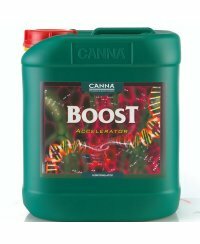 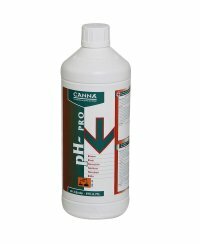 They are used to improve plant health and yield.